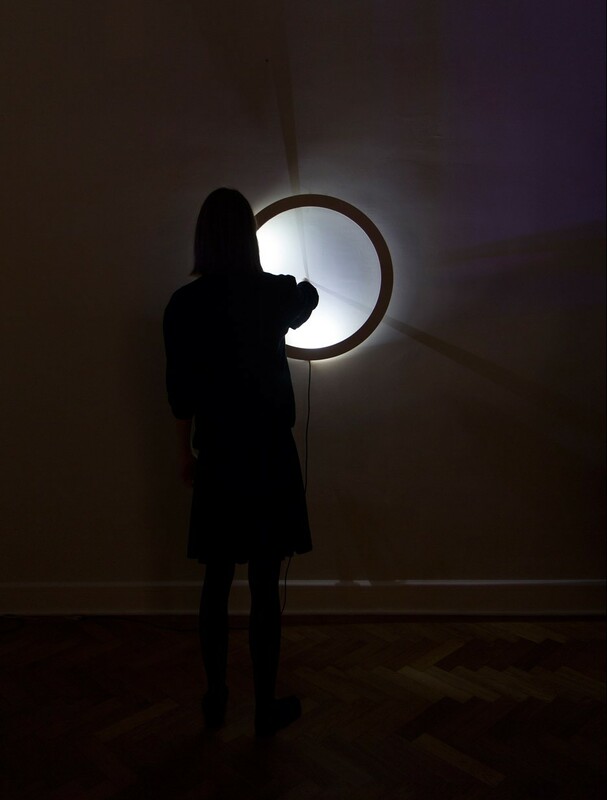 Vienna Design Week 2015: Vienna design collective Breaded Escalope has created a clock that utilizes shadows to display the time when a finger is placed inside its face (+ film). 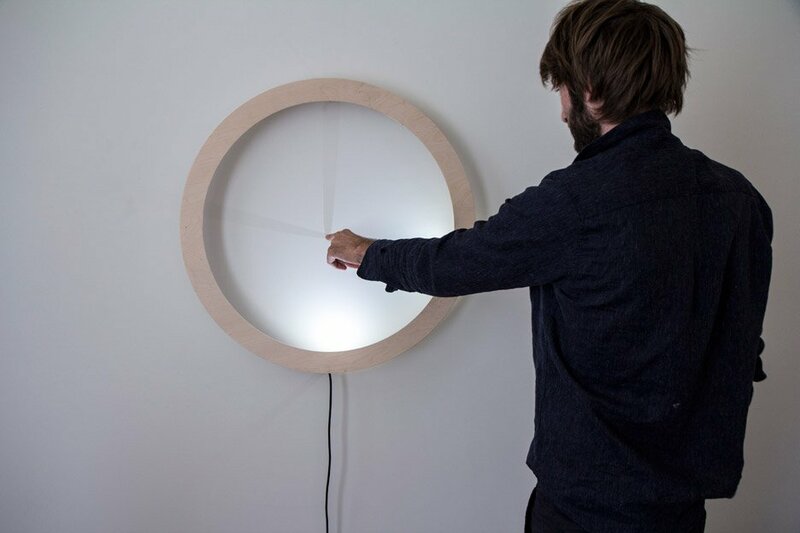 Mounted onto a flat vertical surface, the Shadowplay Clock comprises a raised plywood ring with LEDs beneath that shine into its centre. By putting a finger in the middle of the circle, the consumer activates sensors that flip off all but three of the lights. Every single casts a shadow of the outstretched arm in the directions that clock hands would point to at that given second. Seconds are marked by a fainter shadow than the minute and hrs “hands”. The sensors are connected to an Arduino electronic platform, which relays the signal to turn off the lights. The human input required to make the item function is intended to “surprise and reach people emotionally”. 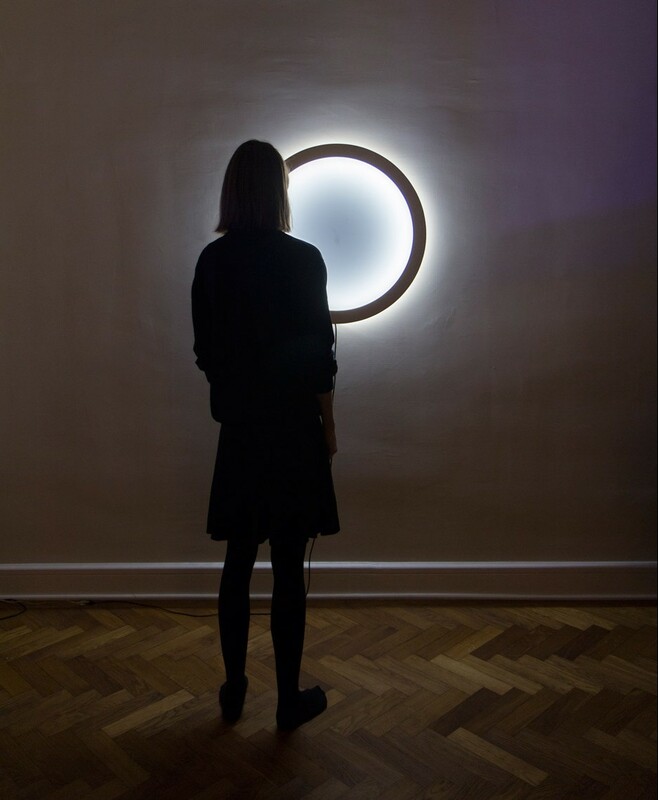 The clock was presented at the Ganz Neue Gallerie, opened by Breaded Escalope with fellow Vienna studio Chmara.Rosinke and designer Patrick Rampelotto in the course of the city’s design and style week from 25 September to four October 2015. Breaded Escalope also presented a two-particular person bar modelled on an Adolf Loos speakeasy at the gallery for the duration of the event. 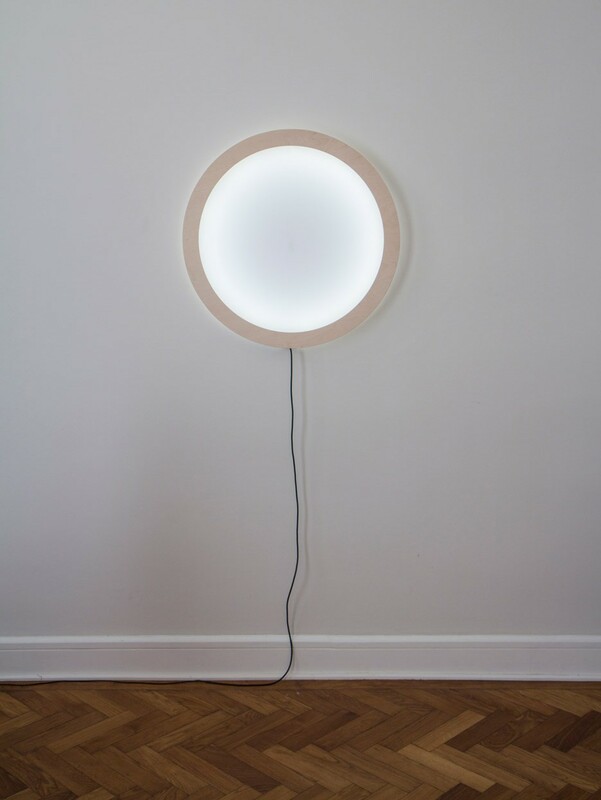 A lot of designers have experimented with materials and technologies to produce clocks. Zelf Koelman’s layout spells out the time with magnetic fluid, although Rachel Suming created a clock utilizing engraved aluminium plates that overlap every single three hours to present the time.